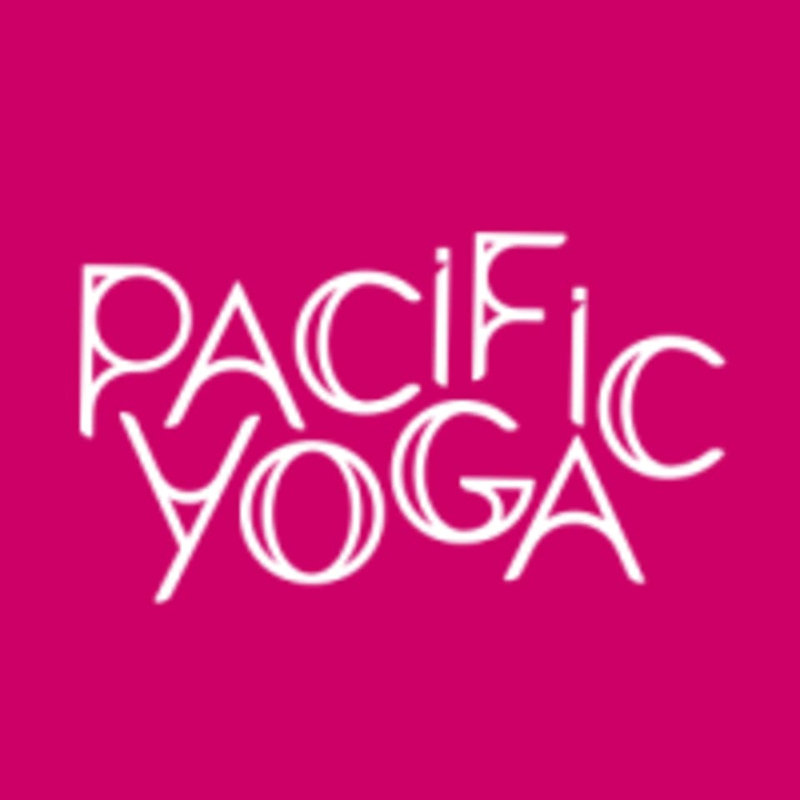 Start taking classes at Pacific Yoga and other studios! For the time-challenged individual, this class includes all 26 traditional asanas (same as Hot 26) in a 60-minute class. There are no upcoming “Hot 26 (60 mins)” classes on this day. Please arrive in plenty of time for your class. You must be in the yoga room ready by the class start time as we start our classes on time and latecomers cannot be admitted. Your reserved spot may then be given to a standby student. Please wear comfortable yoga or exercise clothes. Wearing slightly form-fitting clothing is advised so that the instructor may provide alignment cues and corrections. When coming to any Hot Class you are required to have a towel that covers the entire mat. We do rent these for an additional £2.00 if needed. Pacific Yoga is located on the ground floor of the Brewhouse in Georges Square. Great class, well instructed and fantastic studio. Excellent class, well structured and leaves you in a sweat for sure! It’s a good work out but I’d say don’t expect “yoga”. The class is perfect if you want to incorporate workout, relaxation and flexibility training into your working day without too much hassle and time. You will feel that you worked just har enough but also have your mind a rest in the middle of your working day. The showers are also great and there is huge room for everyone to get ready quickly and go back to the busy lives. And you can even grab lunch and amazing coffee on your way out. This class was so fantastic! Helen was kind, supportive and really encouraging. I’d highly recommend the class but bring lots of water, it’s hot! Great class and great instructor. Perfect way to start a Friday!